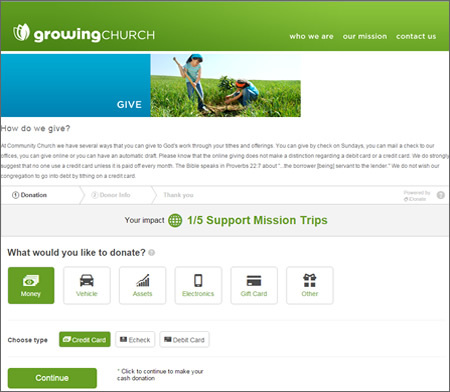 Promote your church and its small groups, ministries, and activities online with the Extend Platform. It integrates with Access ACS so you can easily edit your website quickly and easily from your Web browser. Coding knowledge and special software are not required. Access ACS can integrate with other ACS modules such as ACS People, ACS Contributions, ACS Facility Scheduler, and ACS Attendance. This can all be incorporated into your Extend website. Access ACS opens the door for anyone in your organization with assigned permissions and security to access personalized lists of activities, small group members, online maps, e-mails, birthdays, anniversary dates, and much more. Online event registration within Access ACS simplifies the entire registration process by allowing members, prospective members, and even guests to discover, register, and pay for events online.